The Nobel Peace Prize has been awarded yearly since 1901 with only 19 instances of no prize being awarded. The winner is determined by the Norwegian Nobel Committee based on a short-list of all the nominations. While the eligibility for winning the award is deemed to be tough, being nominated for it in the first place is not. Nominations for the Nobel Peace Prize can be made by anyone who is qualified to do so. This is a longer list than you might imagine, including members of national assemblies and governments. 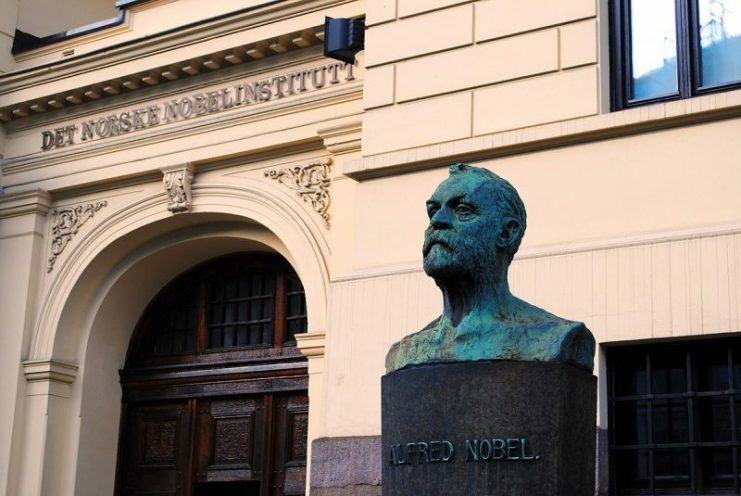 University professors, former advisors of the Nobel Committee, and people who have been awarded the prize can also nominate recipients. The list of nominees can reach more than 300 people, after which it needs to be narrowed down to 20 or 30 candidates. These lists are not released to the public and are kept secret for 50 years. As each list becomes available, there are some nominees that raise eyebrows — such as Hitler, Stalin, and Mussolini. The first of these men to be nominated was Benito Mussolini. 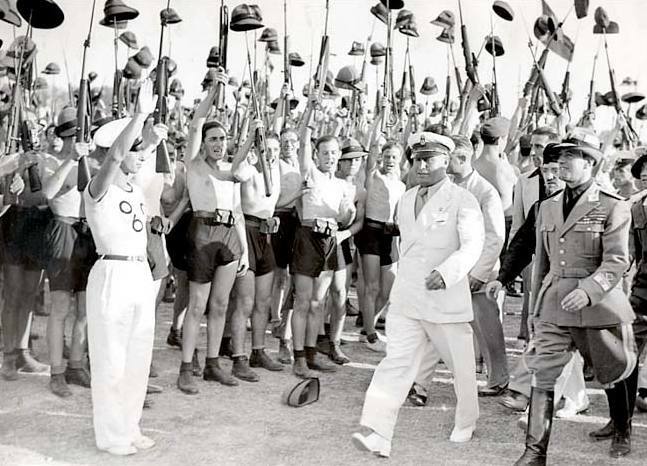 The Italian Fascist dictator was nominated in 1935 which was the same year he invaded Ethiopia. The nomination also came after he had placed three-quarters of all Italian businesses under state control. Mussolini was nominated by two different people. One of the letters of recommendation came from a German law professor while the other was from a professor in France. These letters are usually kept in the Nobel Institute archives, but these particular missives are missing. Consequently, the reasoning behind this nomination will never truly be known. 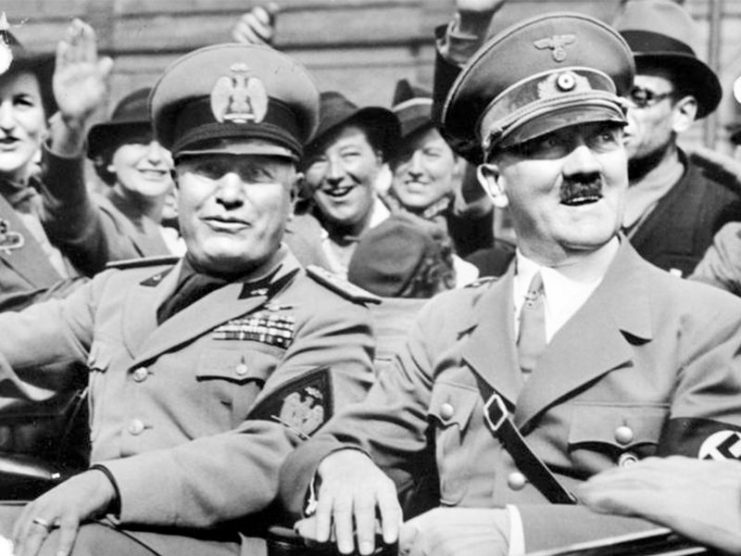 While Mussolini was nominated, he was not considered for the shortlist by the Nobel Committee. However, it has been stated that there was disagreement on the committee about whether to award the prize at all that year. Eventually, the prize was presented to Carl von Ossietzky, a German who led the fight against Germany’s rearmament. Benito Mussolini and Fascist Blackshirt youths in 1935. The next of these figures to be nominated was Adolf Hitler. In 1939, Hitler was nominated by E.G.C. Brandt who was a member of the Swedish parliament. However, Brandt did not actually nominate Hitler because he believed in what the Führer stood for. Instead, the nomination was a protest against the nomination of British Prime Minister Neville Chamberlain that year. 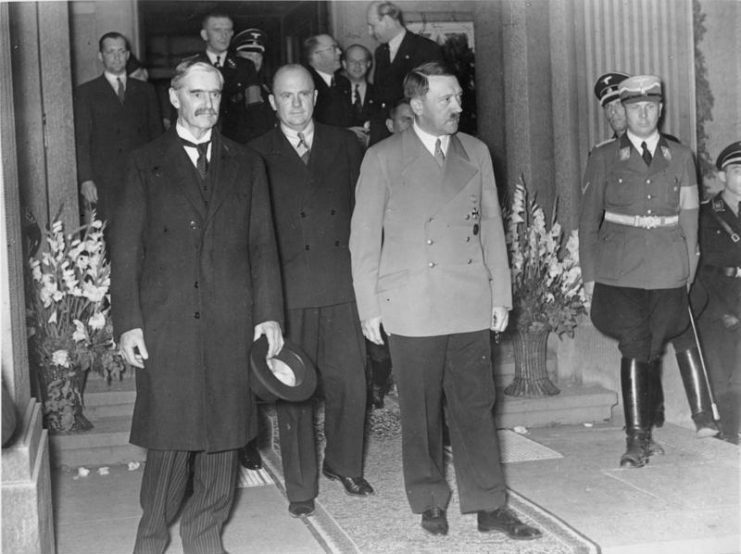 Chamberlain had been nominated by several people for his role in the Munich Agreement. Brandt wanted to point out the flaws in foreign policy of the time and the fact that the Munich Agreement allowed Germany to take over parts of Czechoslovakia. While the reasoning behind the nomination may have made sense to Brandt, it was not very well received by most people. Brandt did withdraw the nomination, but it would forever be a part of the Nobel records. While Hitler had no chance of getting the Noble Peace Prize, it was not actually awarded that year because of the outbreak of World War II. In the years after WWII, other strange nominations would occur. The most confusing would be the two nominations for Joseph Stalin. The former leader of the Soviet Union was nominated first in 1945 and again in 1948. 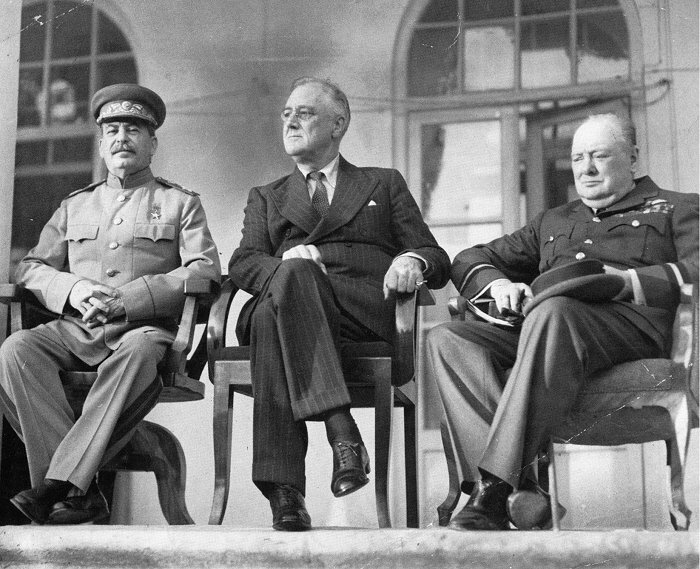 The “Big Three” at the Tehran Conference: Joseph Stalin, Franklin D. Roosevelt, and Winston Churchill. The nomination in 1945 came just after the war and was sent in by Halvdan Koht. Koht was a former Norwegian foreign minister and historian who listed Stalin along with seven other nominees. It is impossible to know the exact reasoning behind this nomination, but it is believed to have had political motivations. When the nomination letter was written, Norway had been allied with the Soviet Union for many years, and the Red Army had liberated part of the country from German occupation. Allied countries actually had a positive portrayal of Stalin in mass media because of the Soviet actions during the war. Koht may have seen Stalin as one of the architects of the Allied victory and nominated him accordingly. However, Stalin would not win the prize as it was presented to Cordell Hull instead. 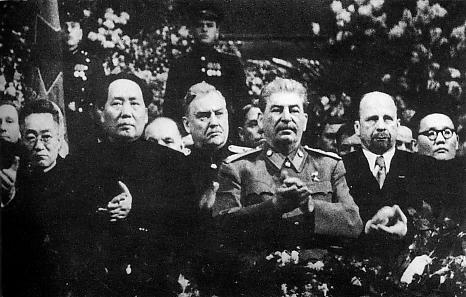 Mao at Joseph Stalin’s 70th birthday celebration in Moscow, December 1949. The second nomination for Stalin in 1948 may also have had political motivations. This nomination was sent by Czechoslovakian professor Wladislav Rieger. During this time, the contribution by the Soviet Union to the war effort was still fondly remembered. 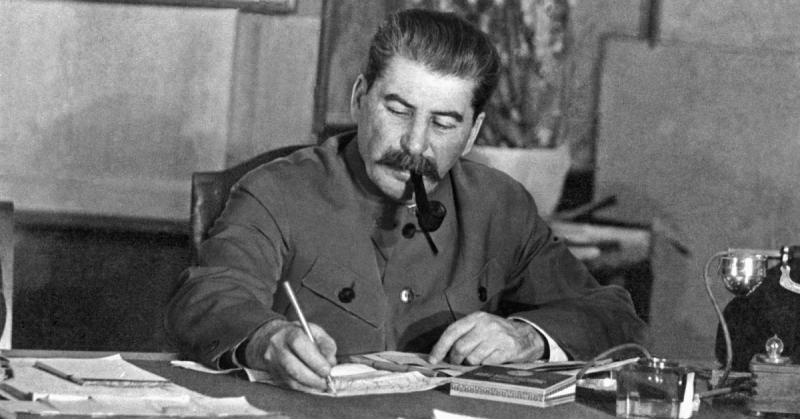 The increase in their power in eastern European states such as Czechoslovakia also made it prudent for the proper respect to the paid to the Soviet leader, Stalin. This could be the reasoning behind the nomination, but it would not lead to Stalin receiving the prize. For a second time, Stalin would be passed over, but the prize would not be awarded at all that year. The reason given for this was a lack of suitable living candidates, which was a tribute to the recently assassinated Gandhi.